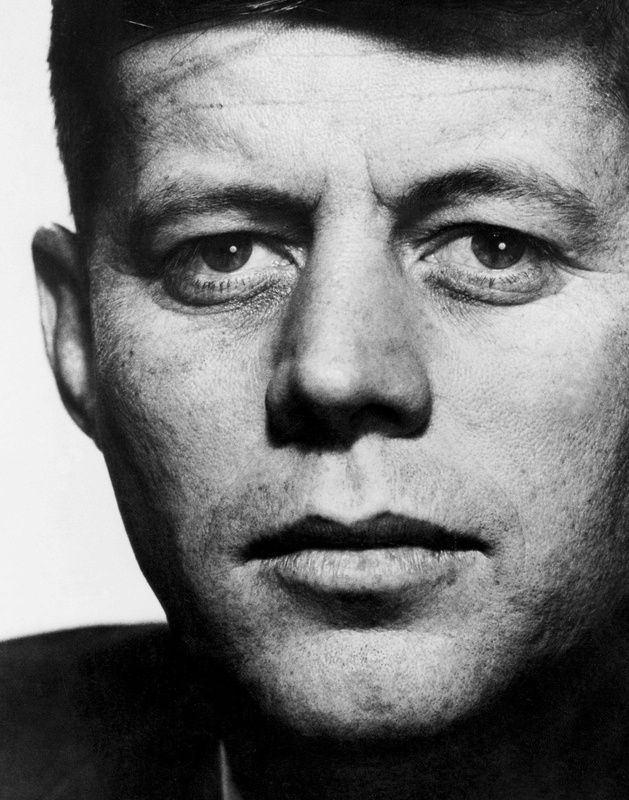 A new exhibition commemorating President John F. Kennedy’s private life and public trajectory will be on view at the Marshall M. Fredericks Sculpture Museum, Saginaw Valley State University from March 15 – June 29, 2019. 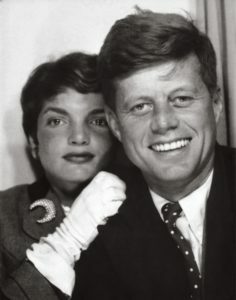 The exhibition, one of the most exhaustively researched collections of Kennedy photos ever assembled, brings together images from the John F. Kennedy Presidential Library, the John F. Kennedy Library Foundation, Getty Images, private collections, and the Kennedy family archives that capture public and private moments from Kennedy’s life. 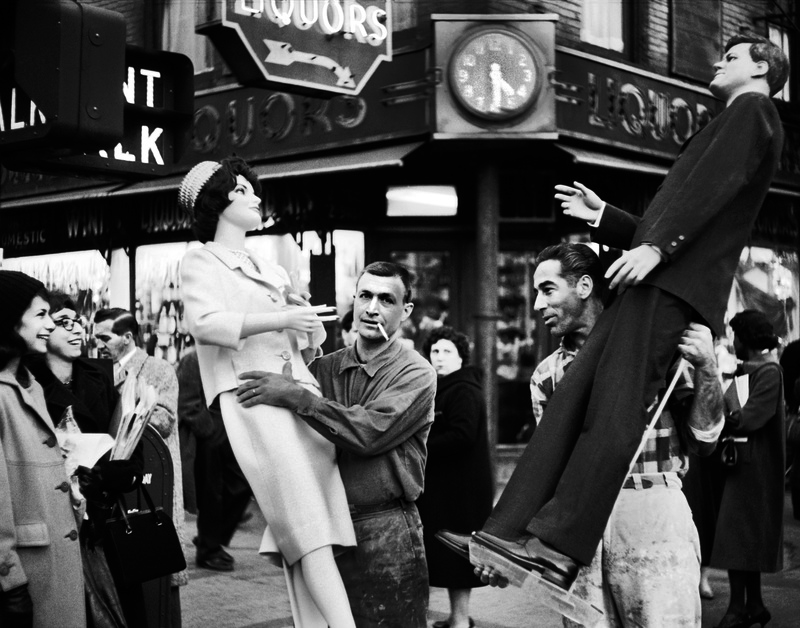 Some of the photographs on display are iconic; others have never been seen publicly. The exhibition is presented with the cooperation of the John F. Kennedy Presidential Library Foundation as part of their nationwide celebration that commemorates Kennedy’s centennial year. 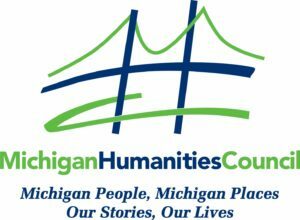 The exhibition has traveled extensively around the United States including to the Smithsonian American Art Museum, The New York Historical Society and Abraham Lincoln Presidential Library and Museum. 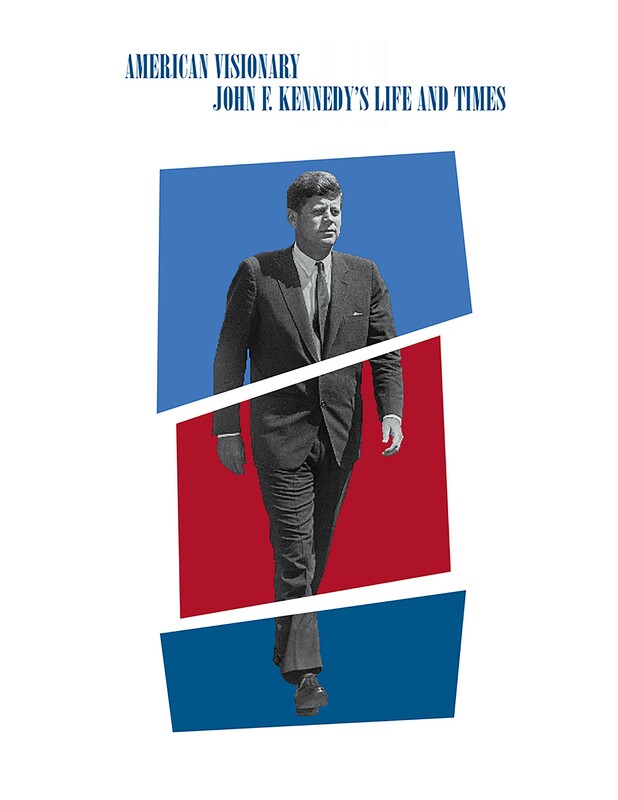 Based on the book JFK: A Vision for America by Stephen Kennedy Smith and Douglas Brinkley, the exhibition is organized and curated by Lawrence Schiller of Wiener Schiller Production. 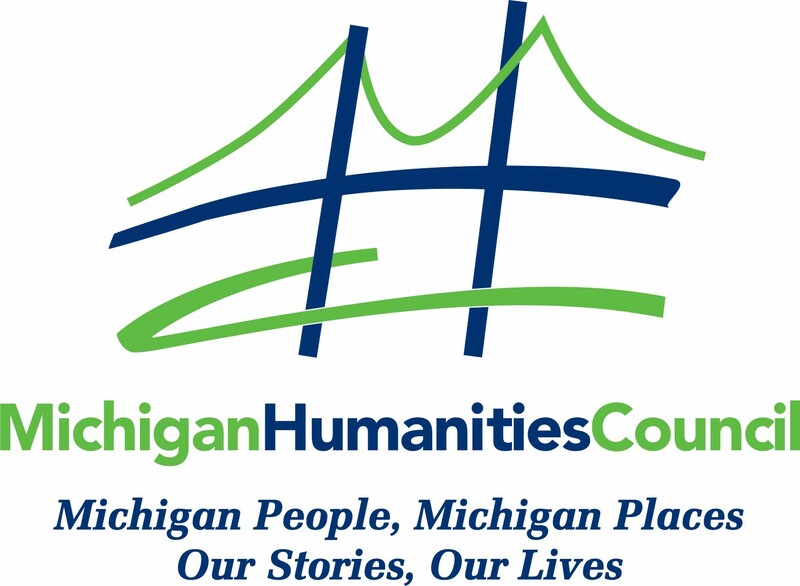 The exhibition is made possible at the Marshall M. Fredericks Sculpture Museum with grant support from the Michigan Humanities Council and the Michigan Council for Arts and Cultural Affairs.